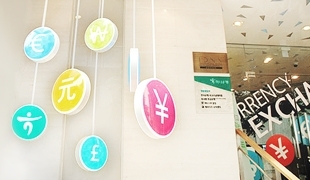 Residential information, such as types of residences in Seoul and other areas, features relating to specific areas, real estate-related matters that foreign nationals need to know, etc. 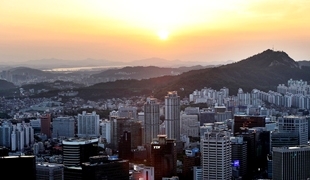 Information on accommodation, residences, and convenience facilities for foreign nationals in Seoul. 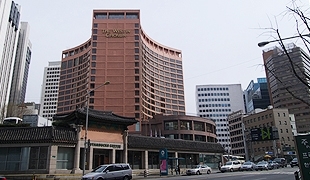 Information on convenience facilities, such as post offices and banks, and matters relating to broadcast or communication, in Seoul.